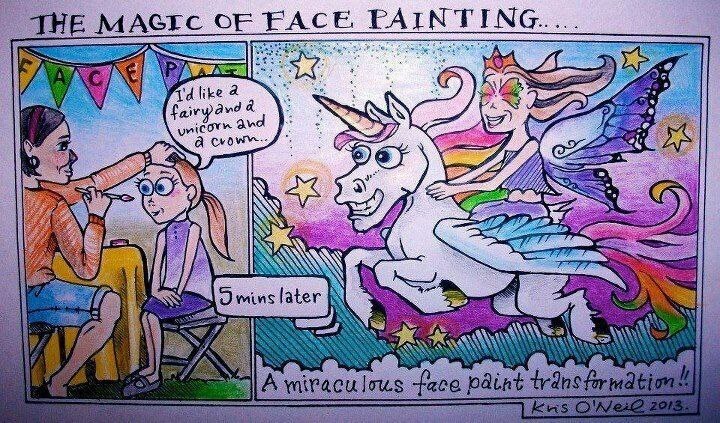 Face Painting | My Kids' Entertainment-We specialize in creating smiles! Why should you hire a face painter for your next birthday party or other celebration? Not only does face painting provide a fun design for your guests or clients; it is also a great form of entertainment! 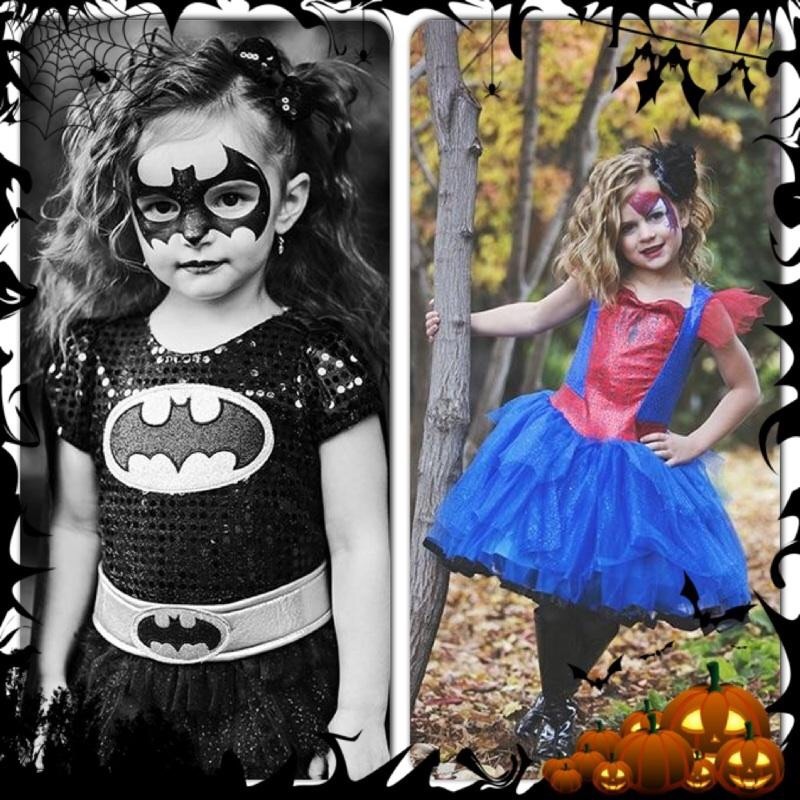 Trained by a top face painter in the country, we take every care to make sure that our work is professional, yet fun, and that every child is satisfied with their “transformation”! We love to let our artistic side flow and then see the joy it brings to peoples’ faces. We do mostly paint children, but love to paint adults as well. In fact, the adults we paint are sometimes our most enthusiastic clients! 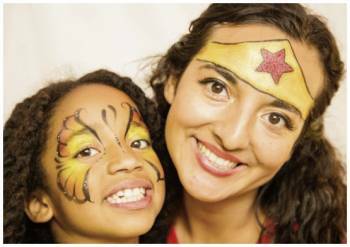 Face Painting is perfect for a girl’s night out or other special event. We paint full faces, cheek art and designs on the arm. Each child can pick from our special board with ideas. It is so fun to watch a child’s glowing expression after seeing their face painting in the mirror, and their imagination soar, as they get to act out a new character for a little while. Face painting adds so much to a party because it is completely versatile and transforming. We generally can paint about 10 faces in one hour, depending on the detail. If your birthday party has a specific theme, just let us know ahead of time, and we will customize to fit right in, helping each child to feel even more a part of the party. Everyone goes home with a wearable memory! 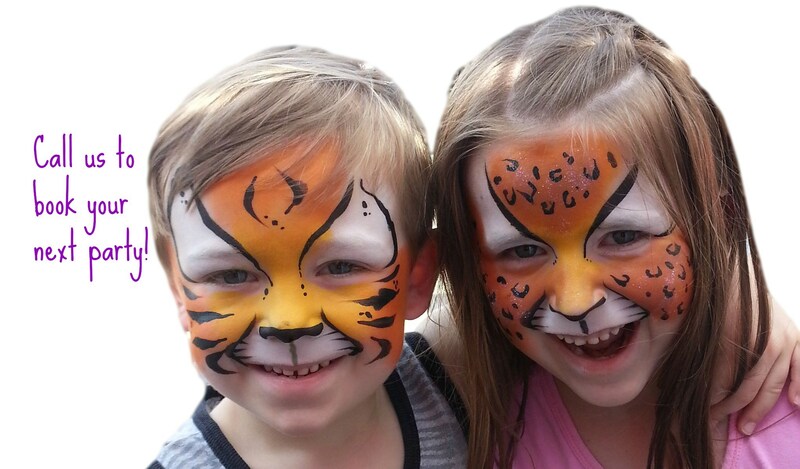 Give face painting a try for your next celebration, it is perfect for any event, any age! Click here to see samples of our work!